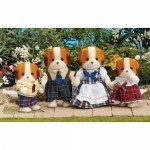 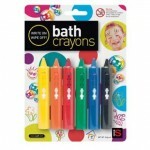 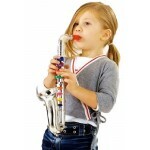 This best selling gift item is a sure hit for your child! 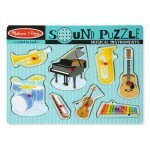 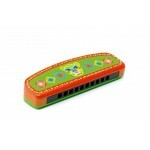 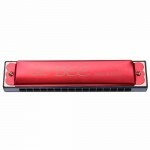 Features real working keys and includes several colour coded songs printed on the packaging. 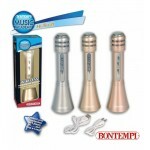 Bontempi is a professional instrument maker and these products are made in Italy. 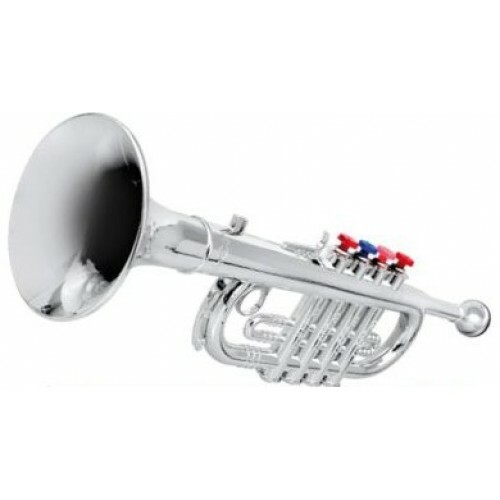 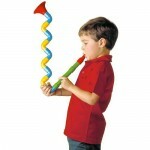 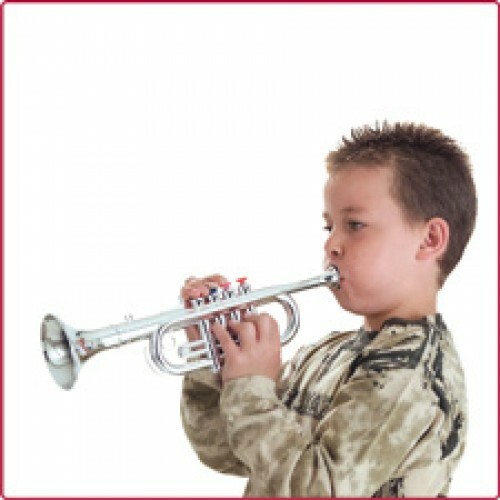 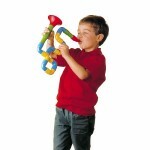 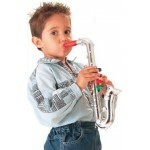 However please remember while they do play a tune, they are a toy - not a professional instrument. 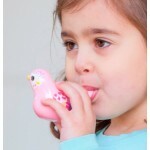 the sound is clear and not 'breathy' when blown- unlike others.